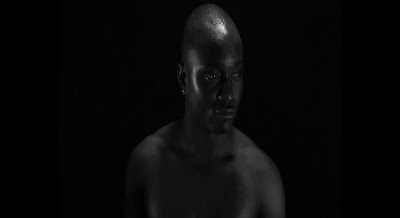 Brymo has premiered the viral video to his single "We All Need Something". The song which will feature on the Choc Boy's album TheSonOfAKapenta, the video is beyond touching. I just love Brymo's voice.